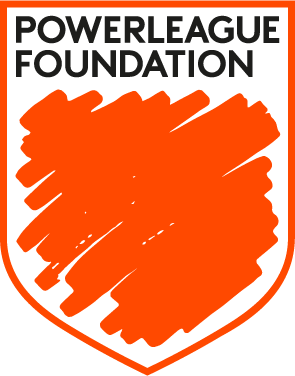 At Powerleague we live and breathe football. 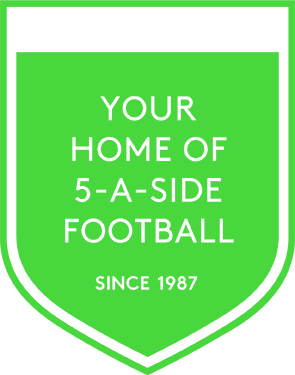 With 50 state of the art 5-a-side football clubs and soccer domes across the UK, Ireland and Europe we're the biggest provider of the small-sided game with over 20 years experience in our kitbags. The beautiful game gets better looking every day, and a career in football is the perfect way to combine your passion for sport with a promising career that can accelerate to management and beyond in a few short years. It's not just about football though. 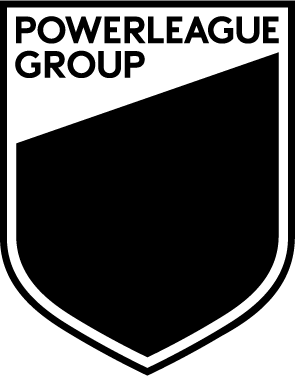 We're all about the people, and at Powerleague you will find a fun and friendly working environment where customer service is king and you'll get all the training and support you need to become the best in the game. 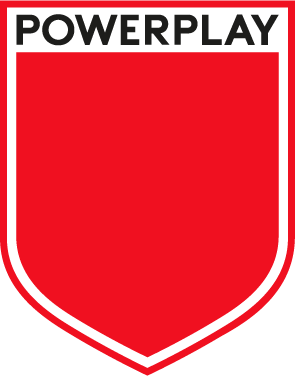 Not only do we offer full-time and part-time positions, but we are always on the look out for referee's and coaches too! If that ticks your box then don't hesitate to follow the links or contact us on the details below. You can read our statement on the gender pay gap here. Fancy being a kids coach?